As 2017 starts to gear up I am going through my make-up collection and pulling out my favorite items, that I have (or pretty much) used up last year. It’s not typical for me to finish product – so having used them up is a testament to how much I liked them! 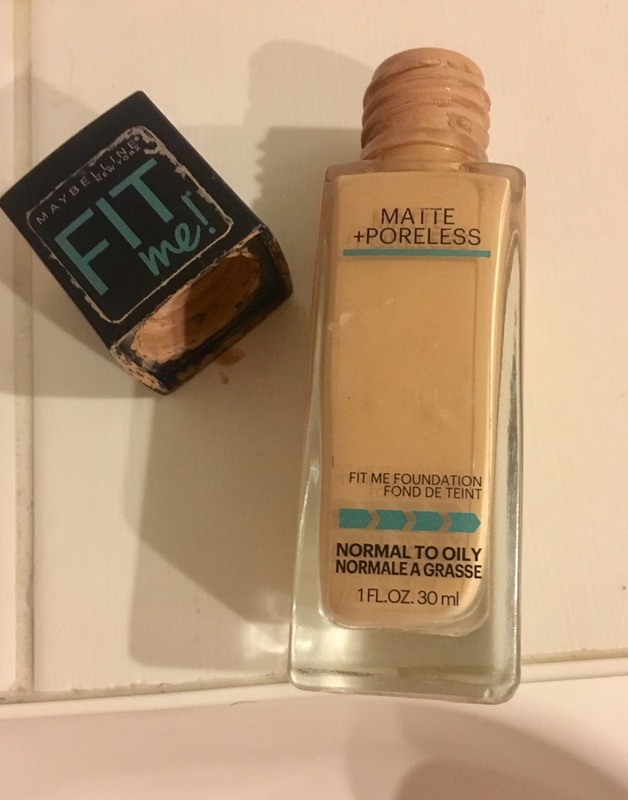 Maybelline’s Fit Me Foundation is perfect for those of us who suffer from discolored skin and find liquid foundation likes out skin better than powder. It isn’t drying and goes on smooth for a natural finish. It also blends like a dream and provides the perfect amount of coverage for me. I also love that it has SPF 18 – because as I get older I need to avoid any more sun damage to my skin. 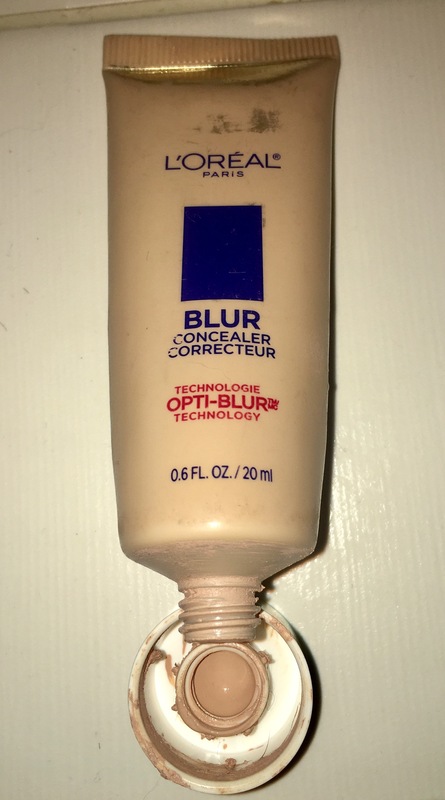 L’Oreal’s Visible Lift Blur Concealer is one product I have used up this year! I have pretty much used this solely to help hide the dark (ridiculously) dark circles under my eyes. It blends wonderfully into my foundation so there is little evidence that I am wearing it at all. A little goes a long way – especially with the help of a beauty blender. I have tried other liquid concealer’s but this one has the perfect consistency for my skin. 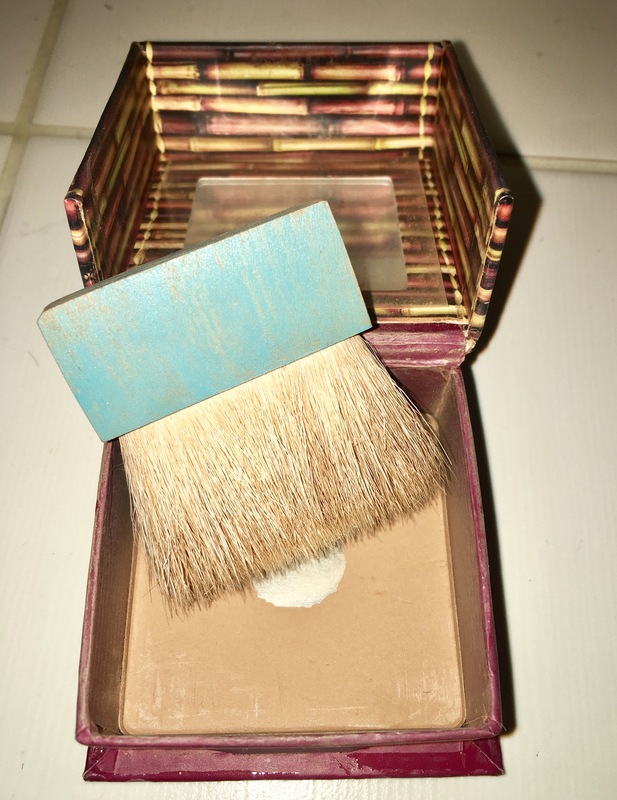 Benefit’s Hoola Matte Bronzer is so far the best bronzer that I have tried. Benefit calls it “beach in a box” and I totally agree. It provides such a natural kiss of color without looking orange or dirty. I really like the matte finish – for me it looks less makeup and more like I have a healthy glow (despite the fact that I am vampire pale). It blends great across my face, and even though I have dry skin I haven’t had any issues with this powder. Also, a little goes a long way so it is worth the $36 price tag! 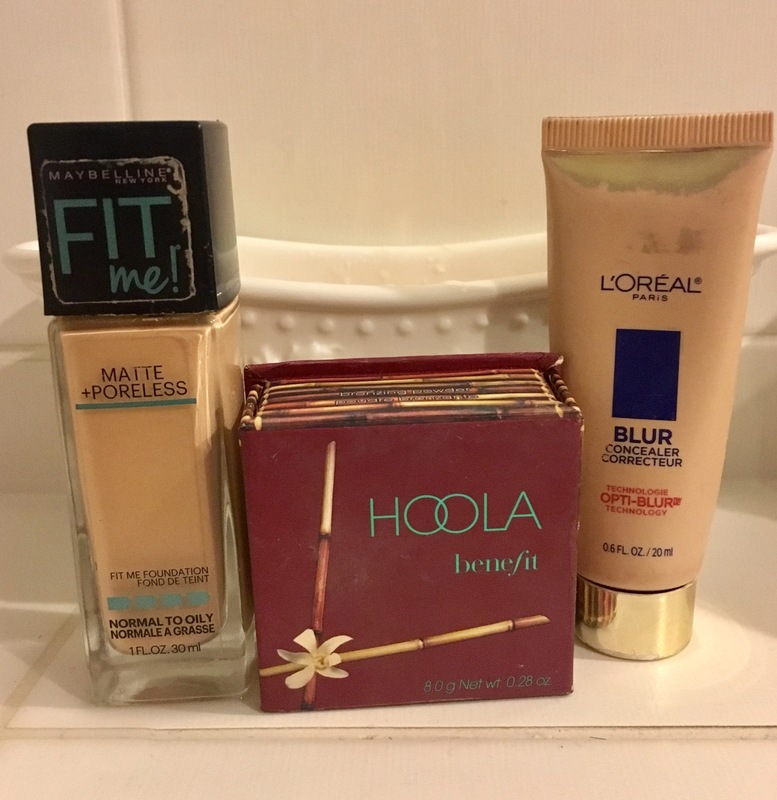 This entry was posted in Beauty and tagged benefit, bronzer, concealer, cosmetics, Empties, Favourite, foundation, L'Oreal, make up, Maybelline by maldham. Bookmark the permalink.